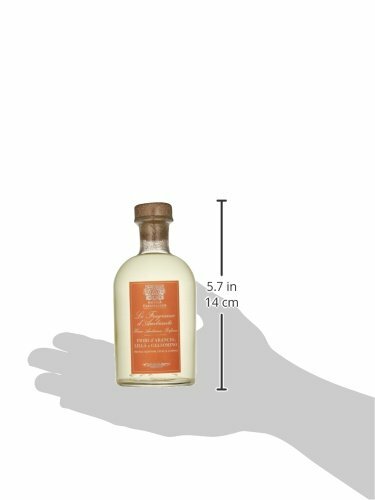 Size: -- Choose Size -- 100 ml. 250 ml. 500 ml. 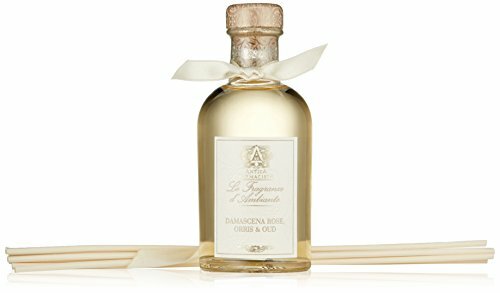 Antica Farmacista Home Ambiance Reed Diffusers are produced in superior formulations using only the finest natural ingredients in unique combinations. 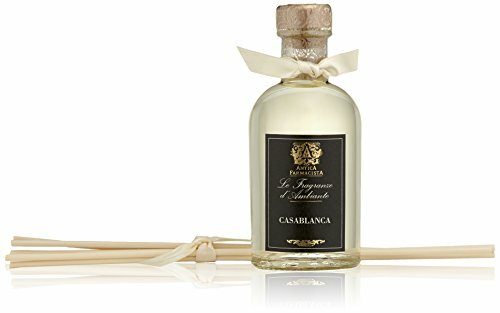 The first company to bring diffusers to the US from Italy in 2002, each scent truly embodies the authenticity and heritage of the Antica Farmacista brand. 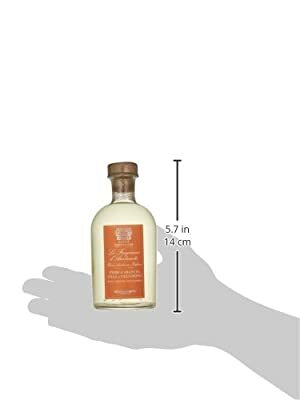 Each Home Ambiance Diffuser comes with birch reeds that are inserted in the neck of the bottle and can be inverted as needed to customize the diffusion of scent from the antique apothecary-inspired glass bottle.